Spelling. 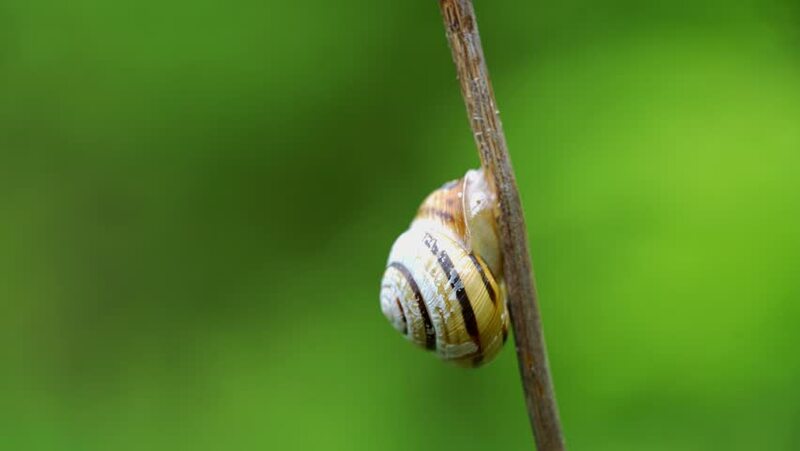 Are you looking for gasteropod, Gasteropoda, Gastropod, Gastropods, Listropoda, or Mastopoda? 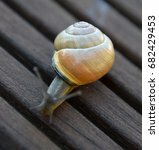 What does gastropoda mean as a name of something? Class Gastropoda is the most diverse class of molluscs (Fig. 17.16), with more than 70,000 identified species. 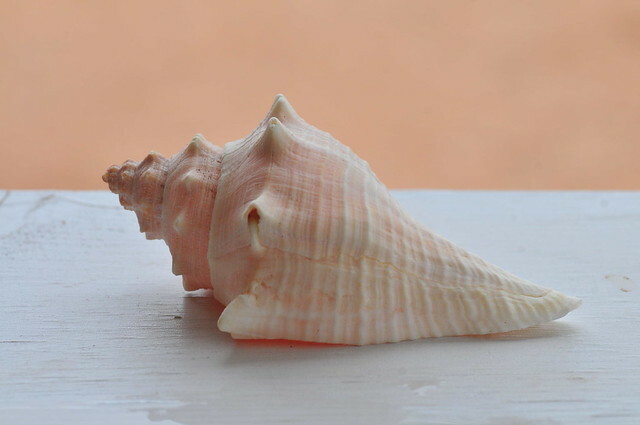 Gastropods live in marine, freshwater, and terrestrial environments. 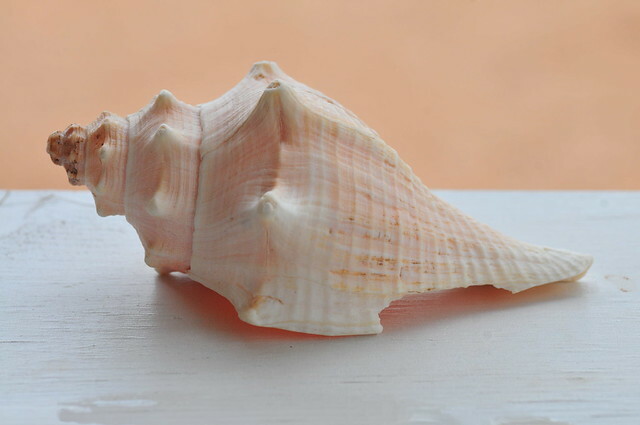 In gastropods that have a shell, it is a one-piece univalve. 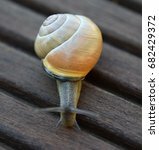 gasteropod; -> gastropoda. gastrolith; a term applied to highly polished and wellrounded pebbles associated with saurian skeletons. Synonym for stomach stone. 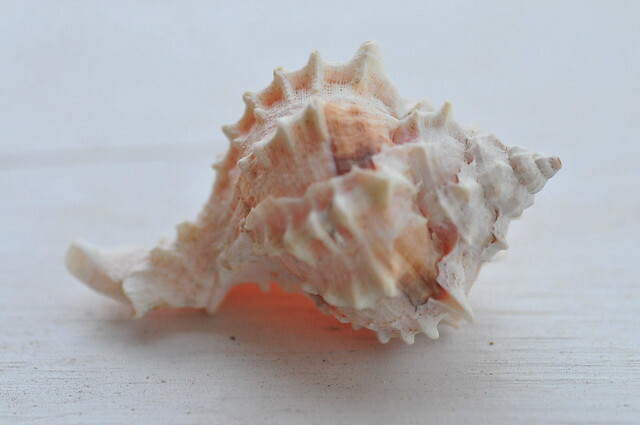 Go to the thesaurus of Gastropoda to find many related words and phrases!